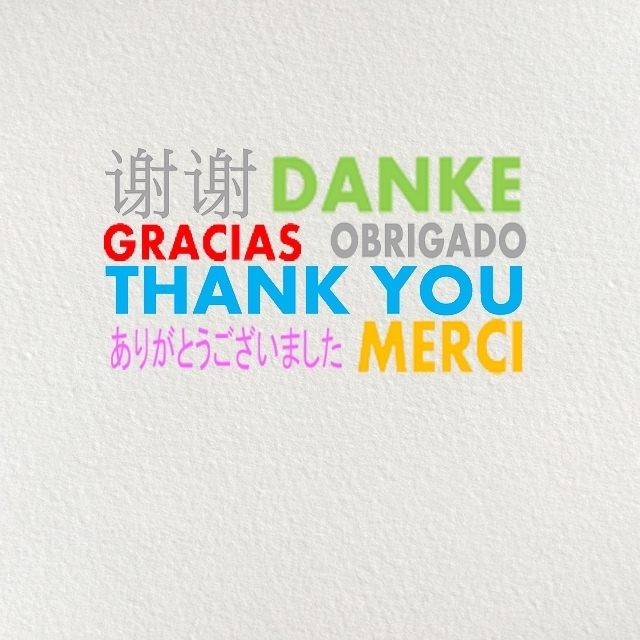 “Thank you”, these two short words can have a powerful impact – if done right. Appreciation can often take a back seat in the ever so hectic day-to-day project life, even though it’s so important in the workplace. Employees who feel valued and appreciated are more motivated and more productive. Here are some tips on how to communicate appreciation more effectively. People communicate constantly, but not everybody can communicate effectively. It is often ineffective communication that causes a project to fail. This is why project managers need to have exceptional communication skills in order to lead their teams and complete projects successfully. For project managers, having a great team is essential for project success, but they often struggle to verbalize their appreciation for work done well. Many think that an employee recognition program will do, or that monetary incentives are enough to motivate the team members. However, many workplace studies and surveys, show that appreciation is one of the most important factors for work satisfaction. A lack of appreciation in the workplace can cause serious problems, such as demotivation, lethargy, and in some cases even a burnout. In short, incentives are appreciated by employees but appreciation is more effective when it comes to making employees feel truly valued. A generic, out-of-context and maybe even delayed “well done” may not be recognized and can even have a reverse effect than you’ve intended. Always give specific and personal compliments, for example, when someone finishes a task ahead of schedule or successfully dealt with a difficult customer etc. This also serves as positive feedback because they know exactly what they did right and that can make their job easier in the future. The good thing about appreciation is that it’s not a scarce commodity so you don’t have to worry that you’re ‘spending’ too much of it. That doesn’t mean, however, that you should give affirmation indiscriminately like Oprah giving away cars. Your affirmations should always match the effort and result of the work, otherwise they can lose meaning and impact. Appreciation is always welcome, but not every small act has to be greeted with a standing ovation. Affirmation followed by criticism can easily be conceived as manipulation. Complimenting someone and then criticizing them or instructing them to do something differently will make them only remember the negative part. They might not even realize that you have given them a real compliment, but only see it as your way of ‘softening the blow’. So always stay positive when communicating your appreciation for someone, that way your praise will actually stay in people’s head. Probably the only thing more damaging than not showing appreciation is showing insincere appreciation, or perceived insincerity. If you give personal and specific compliments that are not exaggerated, then your sincerity will reach the other party. Another way to be genuine is to pay attention to what each individual perceives as ‘genuine’. Some people will think that words alone are nothing but smoke and mirrors. These people prefer appreciation that is shown through actions. In these cases you could take them out to lunch or maybe help them out on a task to show how thankful you are. The Importance of Communicating Appreciation - InLoox • Copyright 1999-2019 © InLoox, Inc. All rights reserved.